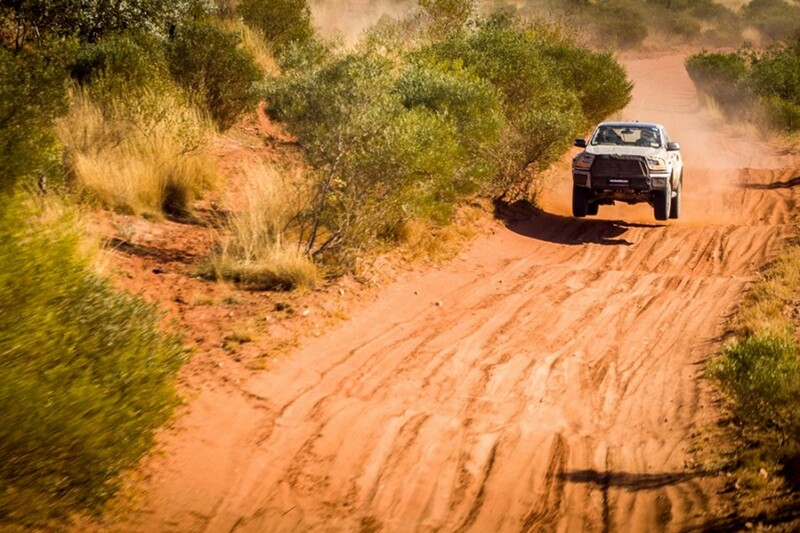 Ford’s new Ranger Raptor will become the Official Recovery Vehicle of the Virgin Australia Supercars Championship when it is released later this year. A flagship version of the popular Ranger is part of Ford Performance’s new offering in Australia, launched in Melbourne on Tuesday. That included news of the Blue Oval’s return to Supercars in 2019 with a Mustang to be developed by DJR Team Penske and Tickford Racing. The Ranger Raptor is due for release in Australia in the fourth quarter of this year, when it will take up its new role at Supercars events. It will be the official Recovery Vehicle for Supercars and its support classes, including the new ECB SuperUtes Series, in which the dual-cab 4x4 Ranger already races. 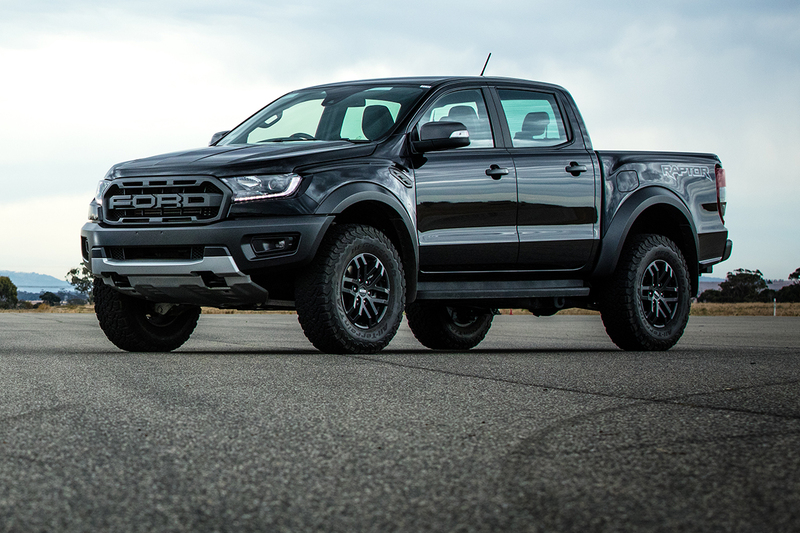 The Raptor name comes via Ford Performance’s involvement, linking it with the F-150 Raptor sold in the USA. With development work conducted locally and in the USA, the Ranger Raptor builds on what was already 2017’s best-selling 4x4 Dual Cab in Australia. “We’re excited that the awesome Ranger Raptor, the Ford Performance super truck, will be our Official Recovery Vehicle at all Supercars Events later this year,” Supercars CEO Sean Seamer said.